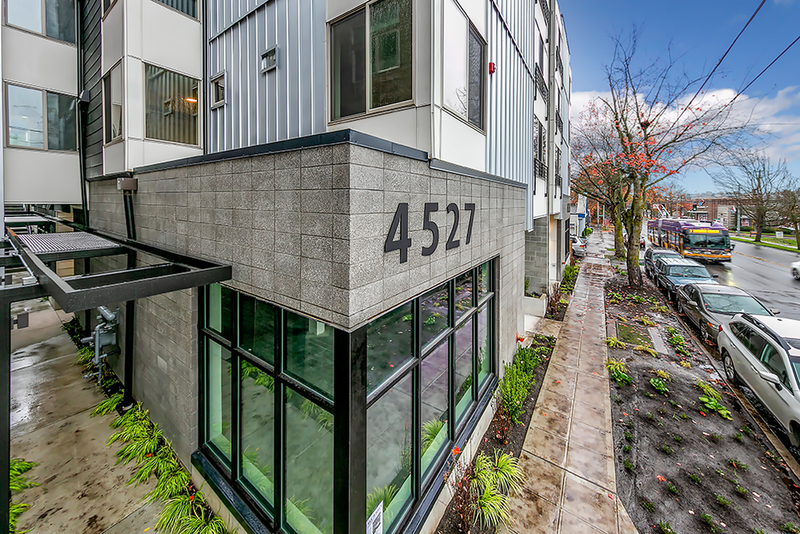 This 5-star Built Green Certified project in Columbia City features 54 units in a four-story, wood-framed, 18,000-square-foot building. 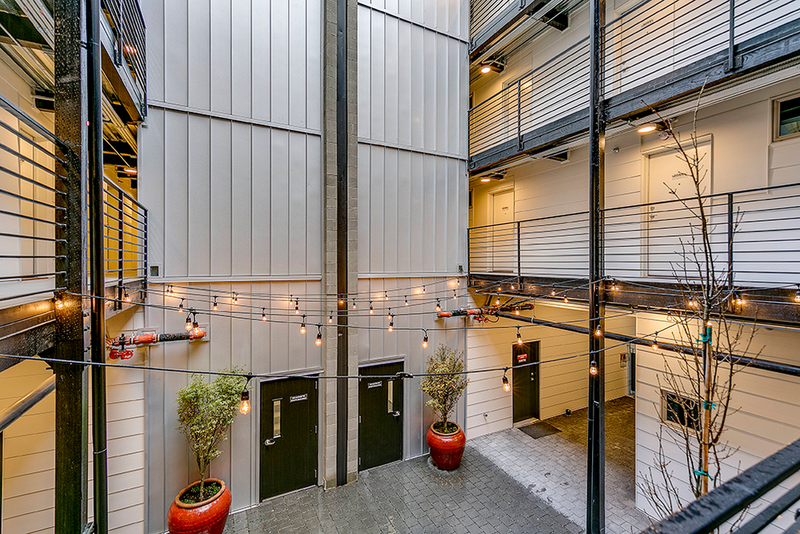 50 small efficiency apartments and four live/work units range from 280 to 310 square feet. 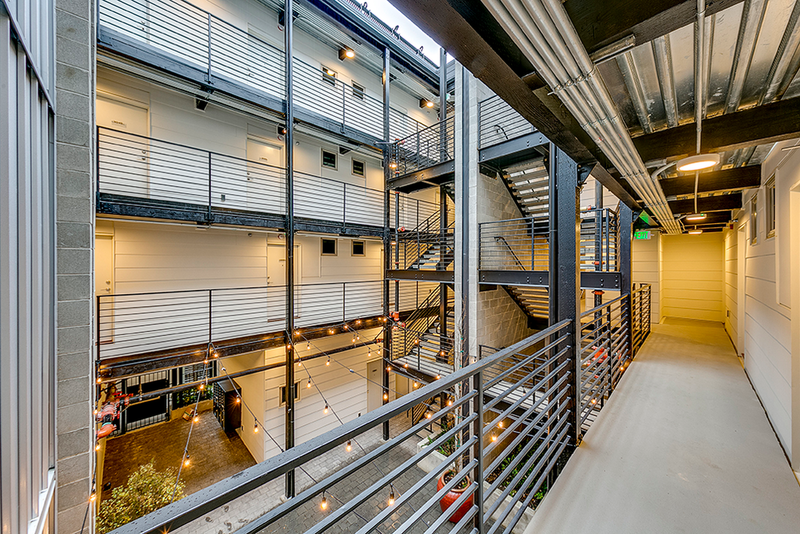 There are also two street-level 1,000-square-foot commercial spaces. Noco is one of the first apartment buildings in Seattle to use next-generation solar technology for hot water. Building on the restrictively tight site required creativity and adaptability from the Clark team. Completed Summer 2018.